A recent FiveThirtyEight article stated that we’re approaching the end of the era of “easy recycling.” And in a way, we have to agree. Our industry is in a time of change and recycling as we’ve known it for the last few decades is evolving. At Tri-County, we’re committed to staying ahead of these changes. We also want to provide our customers with the information needed to make this new recycling process a success for everyone, so we’ve pulled some of the highlights from the article below. 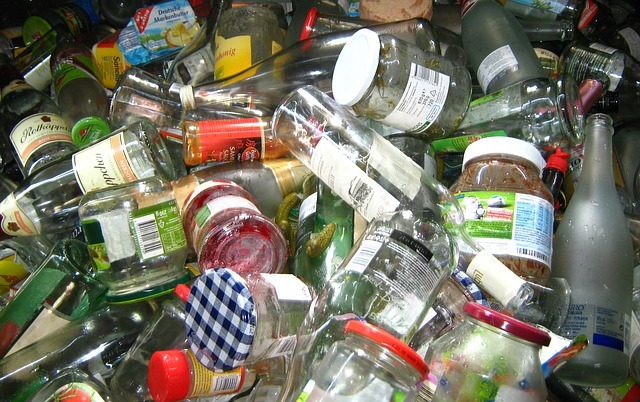 We’ve already started, with most recycling centers now removing glass from their accepted materials list. For us at Tri-County, our commitment to recycling is stronger than ever. Our updated facility in Mars was a major investment in finding a way to ensure your recycling efforts don’t go to waste. And as individuals, taking a little extra care when sorting your trash and recyclables can go a long way.